The names are listed in descending order of popularity, starting with the left hand column. That’s your top 100 for girls and boys in 2019, but that is just the beginning. 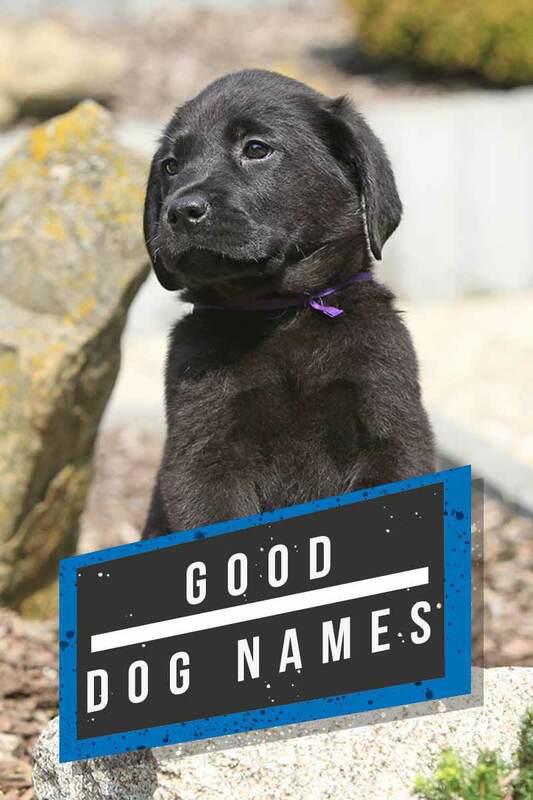 Choosing your dog’s name has never been easier. We have hundreds more names in store for you. Check out our categories below and to find the perfect name for your new friend. 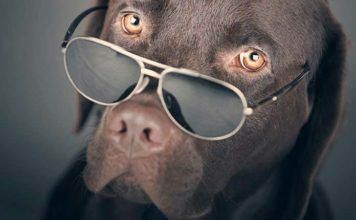 You might have noticed that lots of these dogs have human names! Making our pups sound like people can help our pets become even more clearly a part of the family. Some names that are no longer as popular for kids can be repurposed as super cute pet names, too! 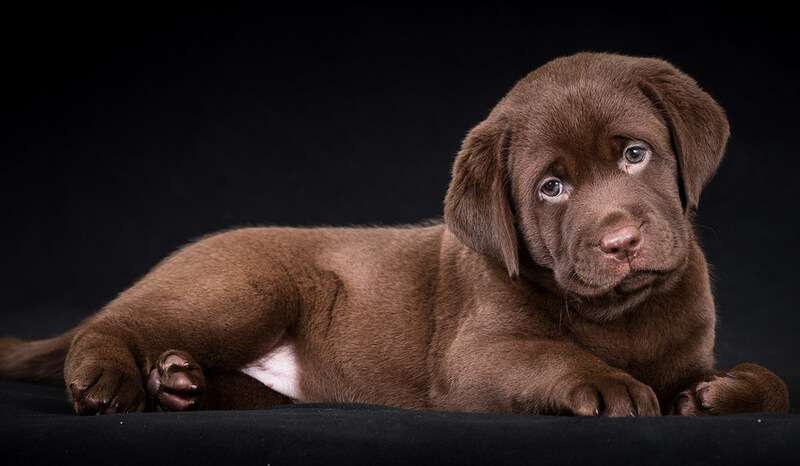 If you name your pup after a literary character, a celebrity, or a historical figure, that definitely tells people about your personality right off the bat. But that is absolutely not the only way to name your dog, of course. You can just pick the style of name that you prefer. 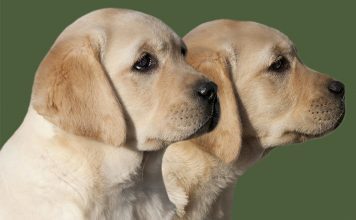 Physical characteristics are another great way to name your pup. There is a brilliant broad range when it comes to feature based names. From markings to fur, color to pattern. Good dog names – ideas to get you started! 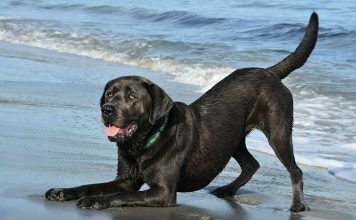 Do you especially love one particular feature of your pup? Why not name her after it? This is especially fitting when it comes to things like size. Your tiny puppy may be small, but he thinks he’s as big as one of the giant breed, and he acts that way! Small dogs pack a whole lot of fun into a little package. Here are some great names for dogs that will suit your little one perfectly, whether he grows into a big one or not! Small dog names can also be a hilarious way to name your big dog. 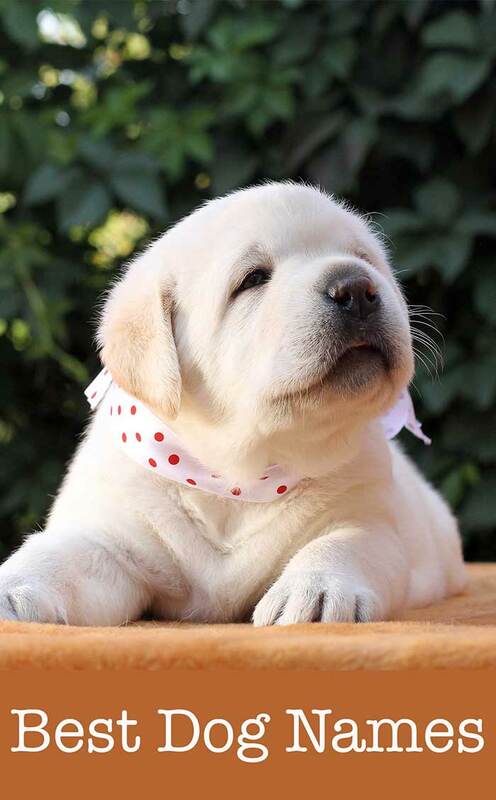 And speaking of larger breeds – is your puppy going to be growing and growing? Then perhaps you’ll choose a name more fitting for a taller dog. These also work really well if you just love a bit of irony! Who wouldn’t adore a Chihuahua named Tank, after all? Looking to your dog’s routes or role can be another great way to pick their name. Hunting dogs have high prey drive, and stacks of energy. You will need to choose a name that works with your recall training. This means one that is easy to say, simple for your dog to understand and isn’t going to get confused with any of his other commands. 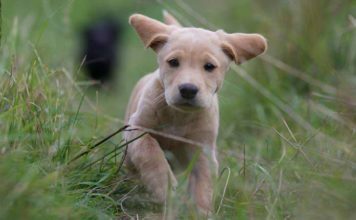 So with all that in mind, let’s get stuck in to our top ideas of the best hunting dog names! When it comes to naming a male hunting dog, you have a lot of options. 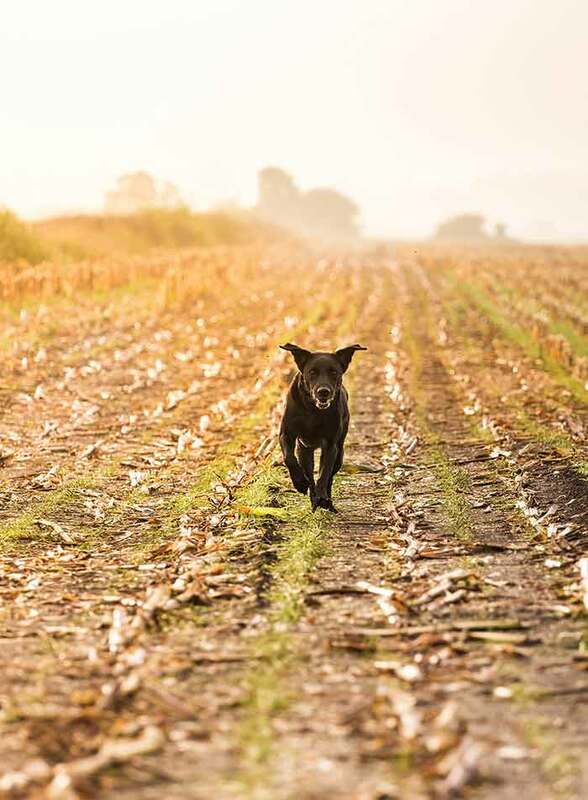 There are a lot of good hunting dog names out there, so you have a decent number to choose from. The name can be as adorable, classic, or unique as you want it to be. It is really whatever suits your tastes! Just like with boys, there are a lot of great names for female hunting dogs out there. However, there is a lot more variety of style it seems when it comes to female names. You have everything from cute and delicate names, to prim and proper names, to tough and sporty names. There is just so much variation out there. As you can see, there are LOTS of different ways you can name your new hunting dog. But what if your pup doesn’t fall into this category? Finding a fun, unique and suitable name for your new pet can be a challenge regardless of their physical features or breeding background. But great dog names from movies open up a whole new world when it comes to making your decision. Not only are dog names from movie stars often recognisable, they can actually provide good practical suggestions too. After all, they are someone’s name already! And naming your dog after a character in a movie you love is a great way to celebrate both your dog and your favorite flick. Let’s get started with some awesome movie character dog names. 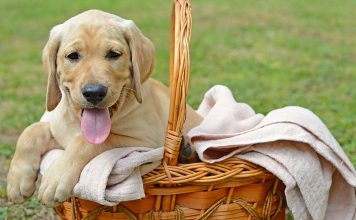 Whether you are searching for the best female dog names from movies or male dog names from movies, there are some lovely ideas here. And don’t forget, you are totally at liberty to mix it up a bit. There is no reason your little girl pup couldn’t be called Bolt too, after all! The best dog names from movies are of course the ones that appeal to you the most. 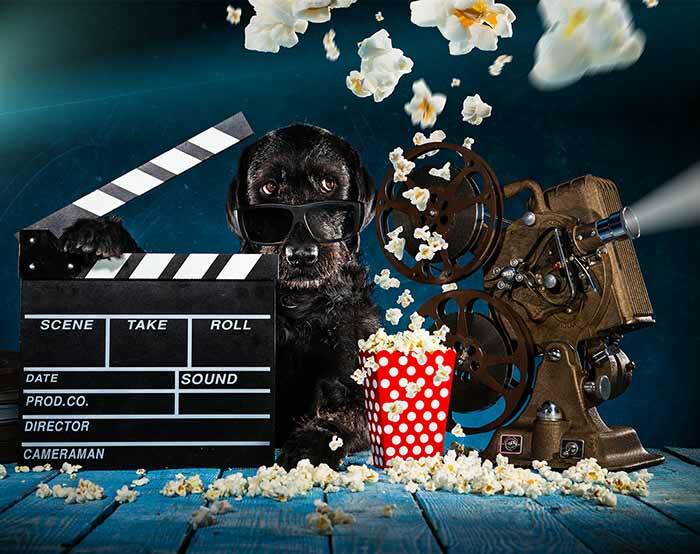 They show off your love for a brilliant film, fabulous actor or even a fantastic canine character. But that’s enough from the world of the silver screen, let’s go back to those all important choices that you have already made! Let’s look at the very best names chosen in 2018. 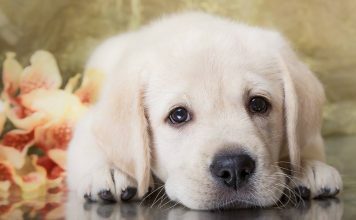 In 2017 The International Dog Survey was launched on The Happy Puppy Site. And we’re delighted to report that it’s been a hit! Thousands of results have been collected from happy puppy owners, who have been keen to share their dog’s awesome names. The survey didn’t just let us know which dogs names you love the most right now. Those who joined in also shared a bit about their dogs and themselves. Most of the responses so far have been from the UK and the USA, but there have also been answers from all over the world. Including Australia, Canada, India, Italy and South Africa, among others! Of the dogs surveyed, just under 80% were purebred. 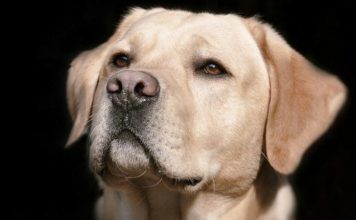 Labradors were far and away the most numerous breed. However the survey did see plenty of Golden Retrievers, German Shepherds, Cocker Spaniels, Huskies, Collies and many more besides too. Of the mixed breed dogs by far the most popular was the Labradoodle, with the Borador, Boxador and Cockapoo following on behind. 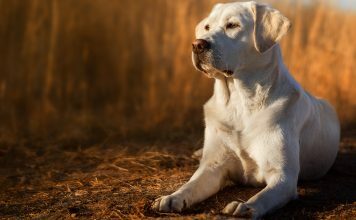 Most dogs surveyed were two years old or less, but there was a full of ages going all the way up to 13 years and more. In fact, a whole 3% of the those who responded had dogs in their teens! One big surprise was perhaps the gender divide that we saw. With 54% male and just 46% female, the boys have led the way with this one so far. 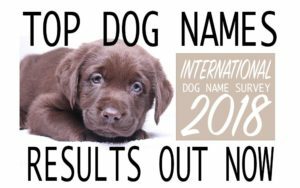 Once you have settled on the perfect name for your pup, don’t forget to share with the International Dog Name Survey! We can’t wait to find out what changes the rest of this year will bring in terms of popular pup’s names from around the world.